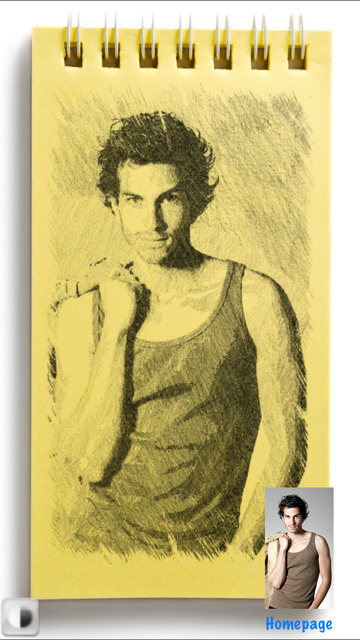 "Pencil Sketch" automatically converts your picture into a pencil-line sketch, with style! Works on every picture regardless of photo type and exposure. Now you can become a professional artist and create your own graphite drawing!